When the winters here in Atlanta, GA get cold, the heating bill goes up. Small steps can save you up to 20% on your heating bill. 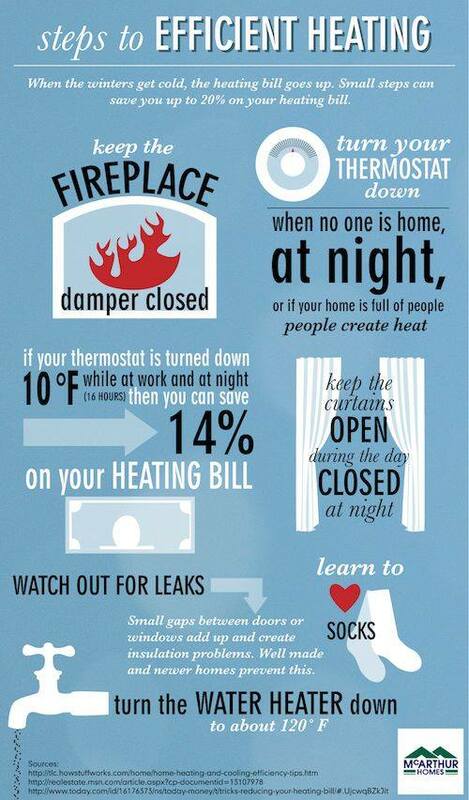 Our electrician has a few helpful tips for you to take to keep warm and save money!